NetHogs is a opensource tools to monitor network bandwidth that was used by the process and program in linux operating system. NetHogs does not rely on a special kernel module to be loaded. When you hit the high network traffic issue on your linux server, you can immediately find which PID is causing the issue. NetHogs will give you real time statistics of your network bandwidth of per process usage. 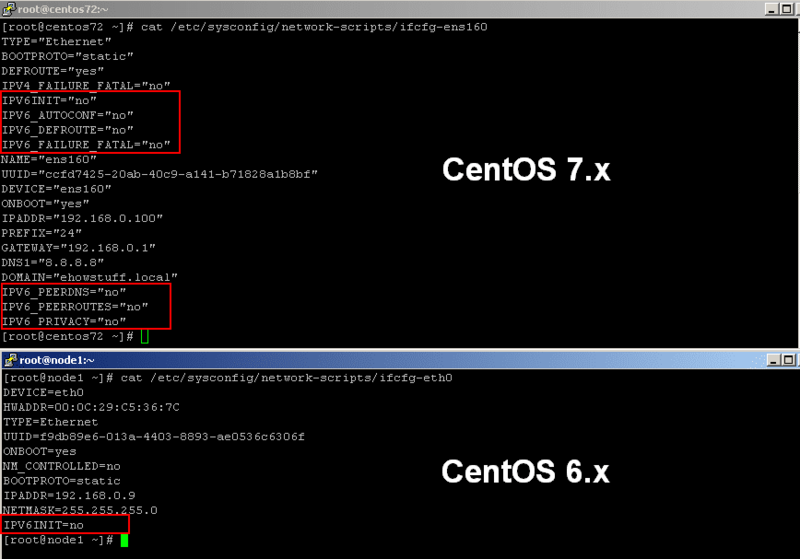 Follow this steps to install NetHogs on linux CentOS 6.5 and the sample nethogs usage. 1. Prepare additional repository (EPEL repository). There are a few commad options when using nethogs. Using ‘-d‘ to add a refresh rate. 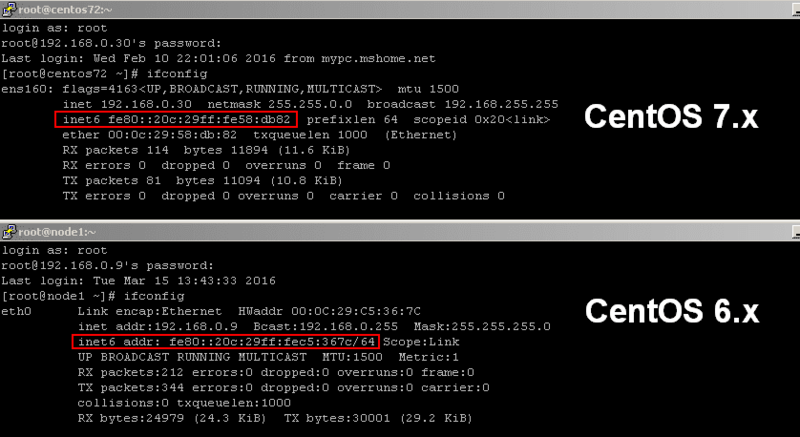 As an example, to set 5 seconds as your refresh rate, then type the command as. It is very important to know what are the activities for applications and users in linux operating system. This will very useful in later time or in case of problems. For this purpose, i would recommend psacct or acct tools to be install. psacct or acct is a free monitoring program to monitor users and applications activity on linux server. 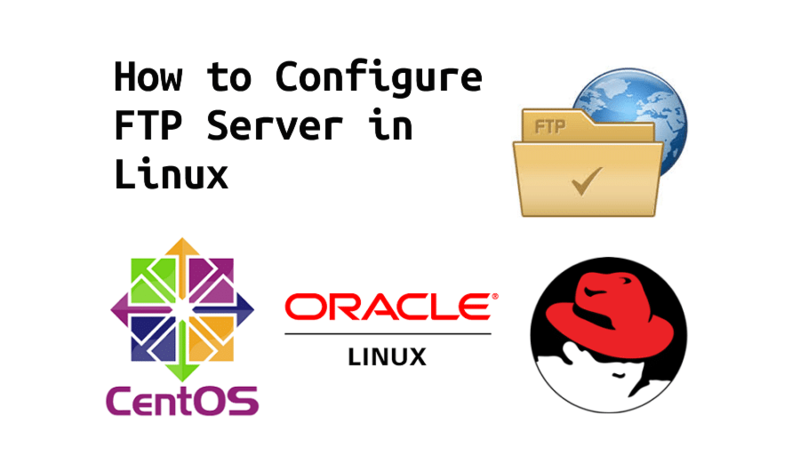 This program will display how long user accessing the server, what command are they issuing, how many processes and display logs for commands. 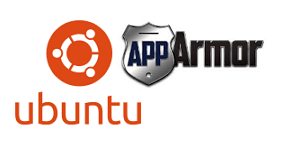 psacct and acct are similar tool, psacct is for RPM based linux but acct is for Debian based. 3. The psacct or acct package provides several features for monitoring process activities. Nmon (Nigel’s Monitor) is a great performance monitoring tool for Linux operating system. It was written initially for AIX to monitor system performance. nmon for Linux can be used to collect informations on CPU, memory, network, disk I/O, top processes etc. System administrator can use nmon as a tuner or benchmark tool that will provide performance information in one go. It can output the data on the screen or can be save the data into a comma separated file for analysis and longer term data capture. Steps to setup nmon on linux operating system. -s 2 : Wait between 2 seconds or capture data every 2 seconds. Question : How to check when was my linux system last rebooted and how long was the system running ? Answer : The are several command to check last system rebooted. Use uptime command to deduce last reboot time. The uptime command will show the current time and how long the system was running. Hdparm is a free tool for linux to measure sequential disk performance which is primarily used to tune and optimize disk parameters or to set and view hard disk drive hardware parameters. It is working on SATA/ATA/IDE/SAS disk. 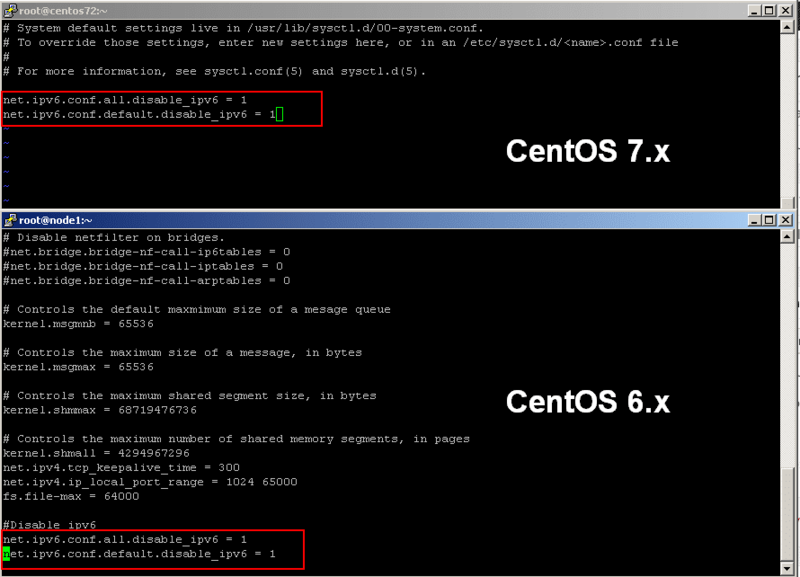 The command below has been tested on CentOS 6.5 and running on VMware ESXi 4.1 virtual machine.